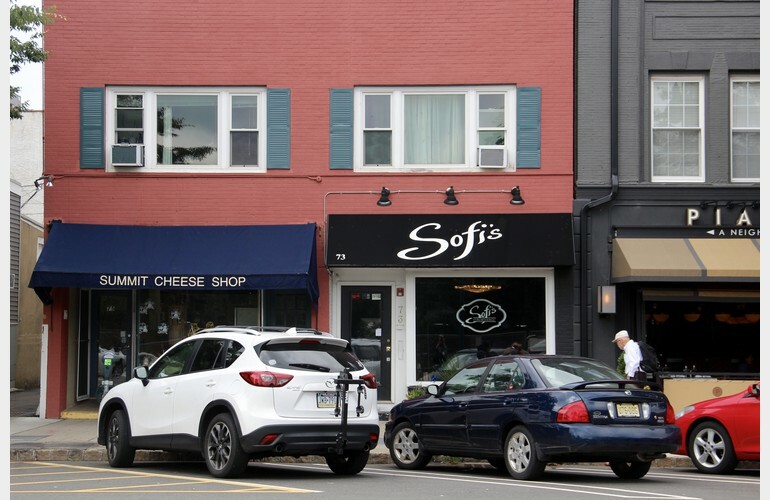 Sofi's is the name northern New Jersey trusts for top quality hair and beauty services. 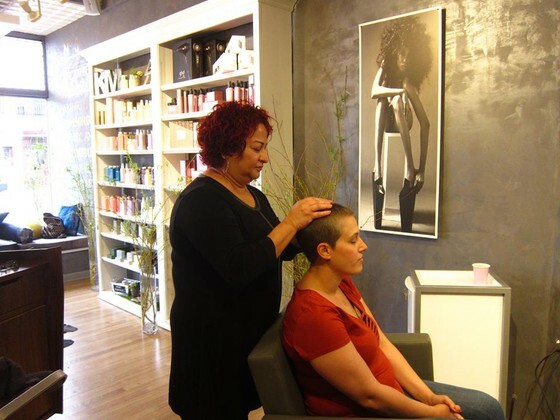 Our beauty salon specializes in hair styling, coloring and treatments. 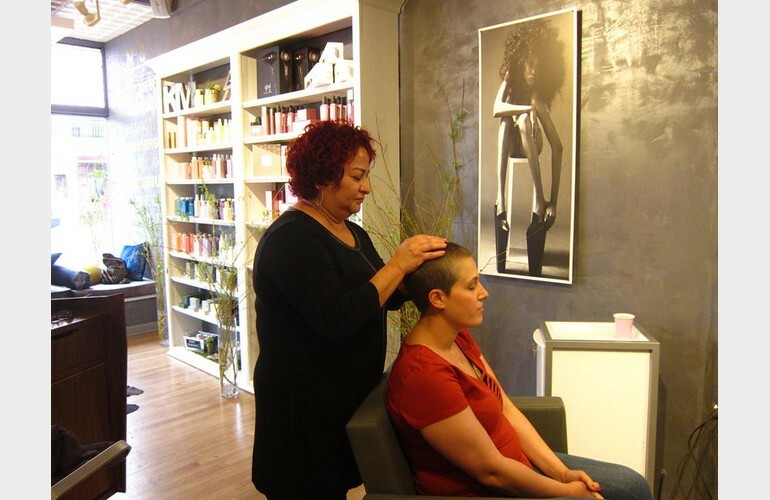 We also have a full-service makeup salon and provide waxing services.